Do you analyse your charts without the short-term MAs? 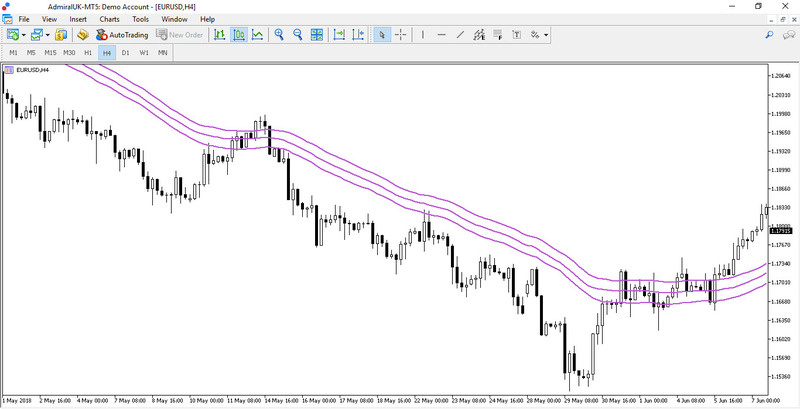 Do you find moving averages useful for determining the trend? Most traders use one moving average (MA) or two for understanding the charts in a deeper way. But not many traders use MA bands that offer a wider range and more valuable zones of Support and Resistance (S&R) levels. 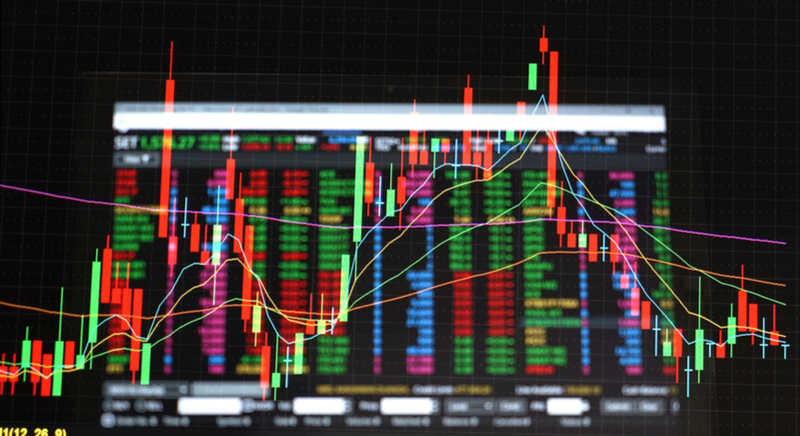 This article explains the main benefits of using MA zones and how they can be used for making trading decisions. What is an MA Zone? 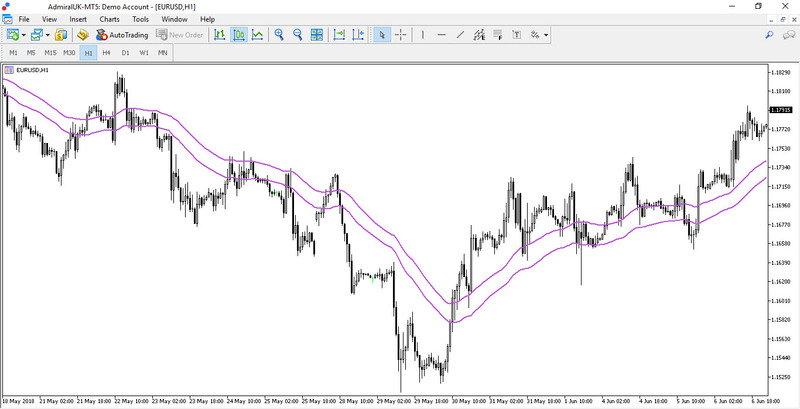 Most traders use a single moving average on their chart. Usually, this is an MA close, which is a point of reference for understanding momentum, trend, and potential S&R. The moving average zone, however, plots multiple MAs on the chart rather than just one. Besides the MA close, it also adds an MA open and high. Simply said, a moving average zone is where multiple MAs are plotted of the same value. For instance, a 20 MA band would consist of a 20 MA close, high, and open. What are the main benefits of having multiple MAs on the charts? By having three moving averages on the chart, traders can intuitively understand that the MA is a rough zone of S&R and not a precise level. Static levels remain the same and do not change: examples are round levels (like 1.10), tops and bottoms, etc. Dynamic levels change with each new candle: examples are moving averages, parabolic, Ichimoku, etc. The key point is that moving averages are dynamic S&R, which means that these S&R levels change and are re-calculated for each new candle. A static level remains relevant even if the level is broken – but with the opposite effect (support becomes resistance and resistance becomes support). However, a dynamic level changes continuously, which is why the exact price level is not as critical as a static S&R level. That is also the main reason why MAs are better used as a S&R zone, rather than a single point of reference. MA zones show the direction of the trend by their angle → bullish-angled MAs indicate an uptrend, whereas bearish-angled MAs show a downtrend. MA zones show momentum with the angle of the zone → a steep angle indicates momentum, whereas a shallow angle indicates correction. MA zones offer S&R levels → the price tends to respect these S&R zones, especially if the price has not hit the moving averages for a while. The disadvantage of using an MA zone is that it clutters the chart with more indicators. If you prefer to keep the chart as simple as possible, you can actually remove the middle MA from the MA zone. You can do this by deleting the MA close and only keeping the MA high and low. In a way, you do not need to keep the MA close as it is plotted exactly in the middle of the MA zone. Otherwise, the MA zone is worth adding to your chart. Not every trader will appreciate using moving averages because everyone has their own style and preferences. But traders who apply moving averages regularly might want to consider adding MA zones to their chart rather than just one moving average. Make sure to use these ideas explicitly via financial instruments, but only once you have completed a proper analysis of your own. This is a supportive method of analysing the charts. Always test these ideas first, on a Demo account, before applying them to your Live account. Another key tool is MetaTrader Supreme Edition, which offers 60+ extra features for your MetaTrader trading platform.